ACC Telecom offers the latest advancements in unified communication solutions for your traveling employees and remote workers. Our unified communication applications and Enterprise Mobility Applications (EMAs) enable your staff to stay connected to the office anywhere, anytime by working across multiple device platforms such as smartphones, tablets and laptops. Mobile-centric users experience the same features of the business telephone system without having to be physically in the office, gaining new levels of convenience, productivity and cost savings. By using mobile devices as a versatile business phone, employees will never miss important calls, video conferences, group chats, calendar alerts, voicemails, faxes and more. 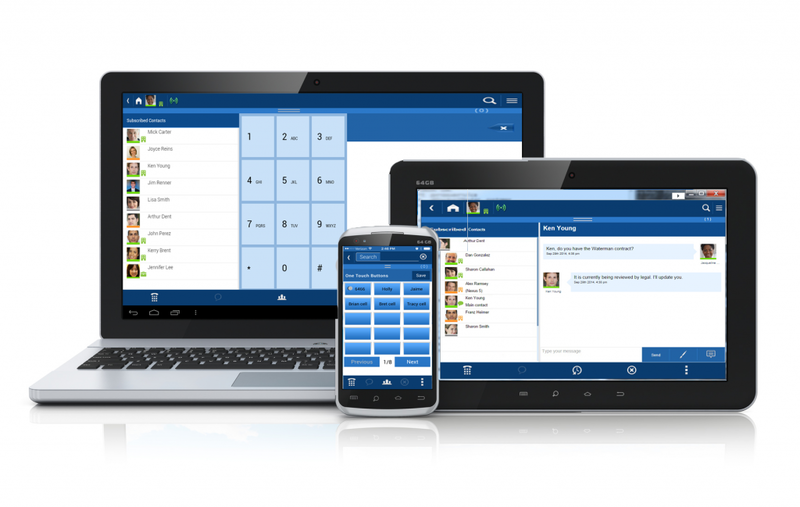 INTEGRATED VOICE– provides desk phone capabilities and collaboration features to mobile devices. VIDEO CONFERENCING & WEB COLLABORATION– high quality video collaboration. ONE-NUMBER-FOLLOW-ME– routes business calls to pre-programmed phone numbers so the call “finds you”. FAX-TO-EMAIL– send and receive faxes via your email account. VOICEMAIL-TO-EMAIL/TEXT– receive all business voicemails to your email account in .wav file format. Voicemail to text and transcription options available. 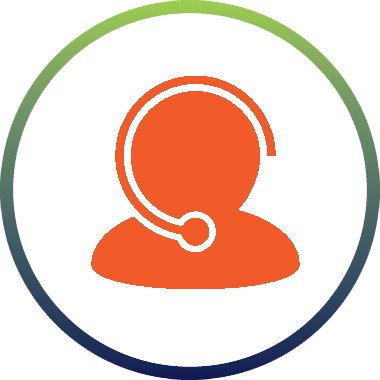 VISUAL VOICEMAIL– quickly access voicemails, delete or forward messages. INSTANT MESSAGING WITH PRESENCE– IM with presence/employee availability, group chat and user-provided avatars. CALL THRU– place international or long distance calls through your office phone system using your cell phone- while billed at LANDLINE rates. MOBILE NUMBER PRIVACY– protects your mobile number by displaying only your office phone number in the caller ID. 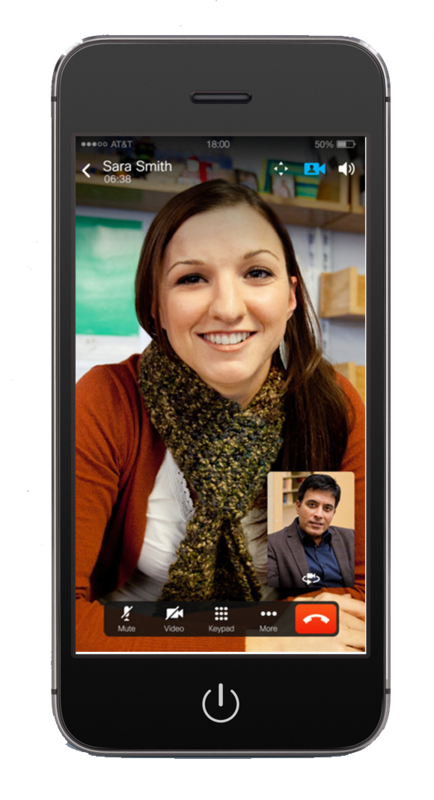 CONFERENCE CALLING WITH GROUP CHAT– one-touch button to join conference calls. Includes group & broadcast messaging. UNIFIED MESSAGING– unified call and message history. FILE SHARING– Share large files on demand with colleagues and customers. 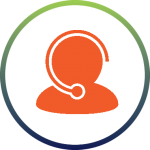 *Availability of features depends upon your business phone system. Contact us today to learn how unified communications and Enterprise Mobility Applications (EMAs) can enhance your business and connect your employees.